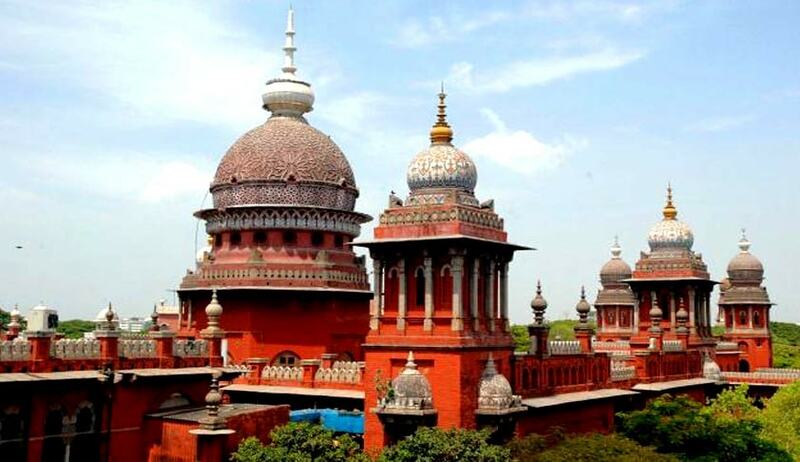 In response to public interest litigation, the Tamil Nadu government has stated before the high court that a Government Order specifically stating that survey and measurement of land by differential global positioning system (GPS) and electronic total system (ETS) can take place, will be issued within 15 days. A bench comprising Chief Justice Sanjay Kishan Kaul and Justice M Sundar took on record the statement made by the Additional Advocate General and disposed of the PIL. VBR Menon, a lawyer, had filed a PIL seeking directions to the state authorities declaring land survey methods using Global Positioning System (GPS) and Electronic Total Station (ETS) equipment, legally binding on parties to the survey and determination of boundaries of lands under the Tamil Nadu Survey and Boundaries Act, 1923. The petitioner had contended that physical boundary survey marks had disappeared in many parts of Tamil Nadu, which is the reason why conventional methods of land surveys using chain, links and tapes were “incapable of accurately determining the disputed and undisputed boundaries of lands”.